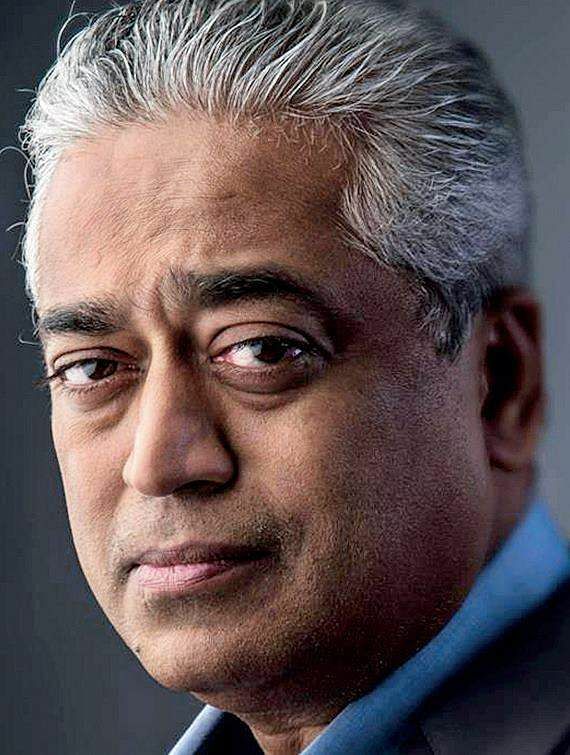 Author, senior journalist and television presenter, Rajdeep Sardesai, will be coming to the city for the Hyderabad Literary Festival (HLF), starting January 26. What does HLF mean to him when compared to the big ones in its league? The author of Democracy’s XI: The Great Indian Cricket Story, says, “When it comes to literature festivals, I think small is beautiful. as the author gets a chance to interact with the audience directly.” What can his fans expect from him in this session? “I am going to be speaking on media in the age of breaking news”, says Rajdeep, adding that the session will include a talk related to credibility in television media. He would also be speaking on his book, Democracy’s XI as well. “One of my 11 cricketers are from Hyderabad – Mohammad Azharuddin. I want to explain why he’s in the team. I would be happy to read some excerpts as well,” he says. When it comes to literature festivals, there is often a criticism that such things are a preoccupation of the elite. Sardesai does not seem to think that is the case. “I have travelled throughout the country and I can assure you that reading habits of the people will surprise you. So no, I don’t think only the elites read and the masses don’t!” However, he adds that including literature in regional languages and breaking the language barrier would make literature fests more accessible, which is indeed something that HLF is known for. 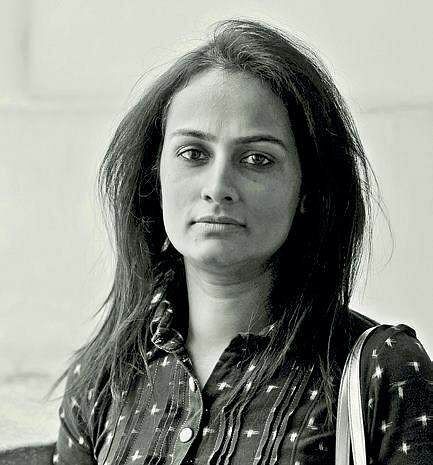 Rochelle Potkar is the author of The Arithmetic of Breasts and Other Stories, Four Degrees of Separation, and Paper Asylum, and is alumna of Iowa’s International Writing Program and Charles Wallace Writer’s fellowship, Stirling. 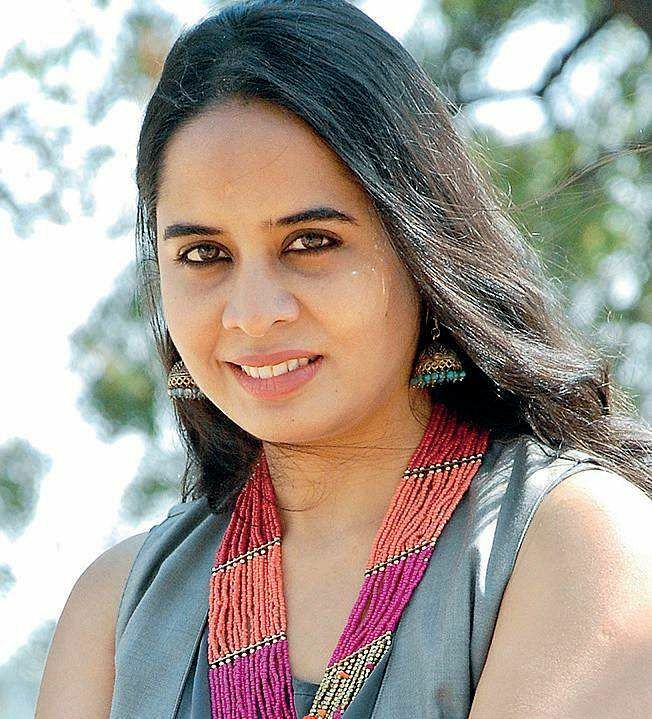 Her “The leaves of the deodar” won the Open Road Review story contest (2016), and “Chit Mahal” appeared in The Best of Asian Short Stories. What does HLF mean to you? Hyderabad is like a second home. The first time I was at HLF was unforgettable in terms of the palette of stimuli, the wide-ranging texture of panel discussions and artistic display. I was on a fiction discussion and poetry reading panel that year. This year, it will be poetry with music. Three of us poets Saima Afreen, Mrinalini Harchandrai and myself will read poems on water to the resonance of violin strings by Surjo Sengupta and table taals by Supratik Chatterjee. How do you see HLF vis-a-vis other lit fests in the country? I see it as THE representative artistic and cultural feast of its state. At HLF, there seems to be a unique interweave of the old city and the new city that Hyderabad is metamorphosising from. You can feel its grainy rebirth in the way the festival not only chronicles it through various arts, but also in the way it includes voices and forms from across the country also keeping a different country of the world in focus, every year. How much of literature do you think has trickled down to the common man’s lives? A literature festival is like a pot of honey to flies. Sugar to ants. Gold to magpie. With the right buzz and mix of presentations, something for all: for the very young to the mature of interests, I do think a lot has seeped subconsciously. In any case, mindsets shift subtly through hypnoses of story, poetry, art, and interactions. Before you know it, it has percolated into the deep recesses of the psyche, from where the next action emerges. What are you going to read/perform at HLF? Read poems on the global devastation of water bodies (about a lake undiscovered for 15 million years ‘Lake Vostok’ likening it to humanity’s courage and preserve) of rivers and how they displace, and water-harvesting. 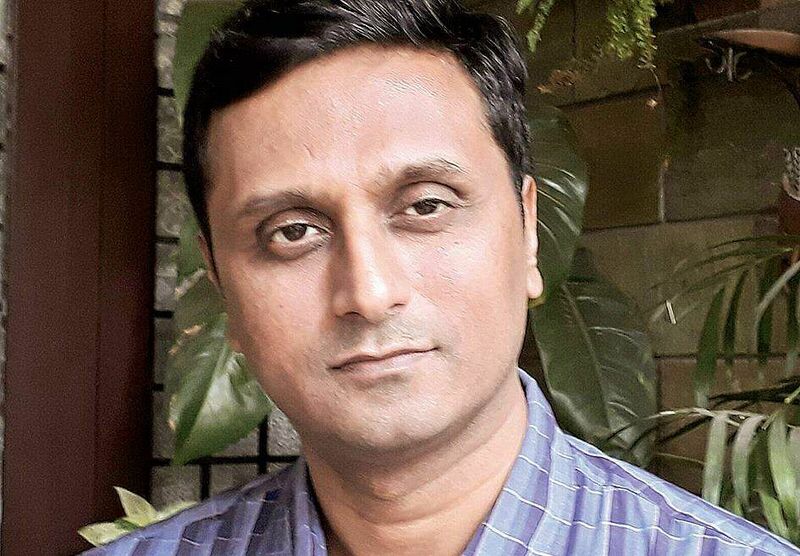 Chandan Gowda teaches at Azim Premji University, Bengaluru. He has edited The Way I See It: A Gauri Lankesh Reader (Navayana and DC Books, 2017) and Theatres of Democracy: Selected Essays of Shiv Visvanathan (HarperCollins, 2016). He is presently completing a book on the cultural politics of development in old Mysore. How do you look forward to being at HLF? I spent two years in Hyderabad during my MA days in sociology at the University of Hyderabad. It feels a bit nostalgic to visit here now for a literary festival. What do you like most in Indian Literature? Our classics: The two great epics, the great Sanskrit plays, Panchatantra, Hitopadesa, Bhakti and Sufi poetry translations have helped me read non-Kannada writers like Basheer, OV Vijayan, Salma, for example. Where does contemporary literature stand today? There is plenty of very good writing at present. One cannot keep up with it, in fact. And there is lots of mediocre writing too! But to know that growing numbers of people make the effort to write and publish is always a heartening fact. What are you going to read/perform/discuss at HLF? scenarios are reinforced. I will be explaining the role of AES in executing the initiative, ‘Let’s read, write and imagine more’,” she informs. On the day two, she will be conducting a workshop on giving children the opportunity to explore their ideas and to express them. On whether literature has seeped into people at large, she says, “The success of HLF and Hyderabad Children’s Festival is a testament to the permeation of literature into public life.” About where children’s literature stands in today’s era, she says, “Children’s books in India are increasing manifold by numbers and quality promoting Indian culture, mythology and art. Indian Literature for children has graduated from the famous Panchatantra and Aesop’s Fables having moral-based stories, Amar Chitra Kathas to now simple, exciting and fun stories by myriad Indian authors. - Purnima Sriram.